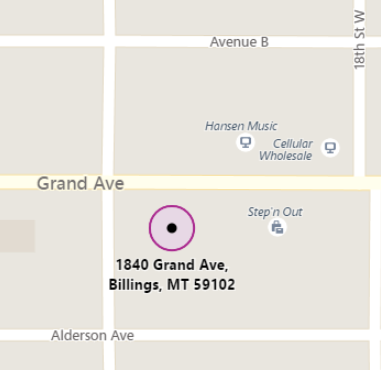 Karen Haughey Music Studio is by the Grand/19th Street intersection, behind H&R Block. Enter on the east side of the building next to the parking area. Come and visit anytime!